born 28 June 1939 in Brewster County. probably is buried in Alpine. born 10 October 1940 in Brewster County. In August 2006 she was living in Fabens, Texas. 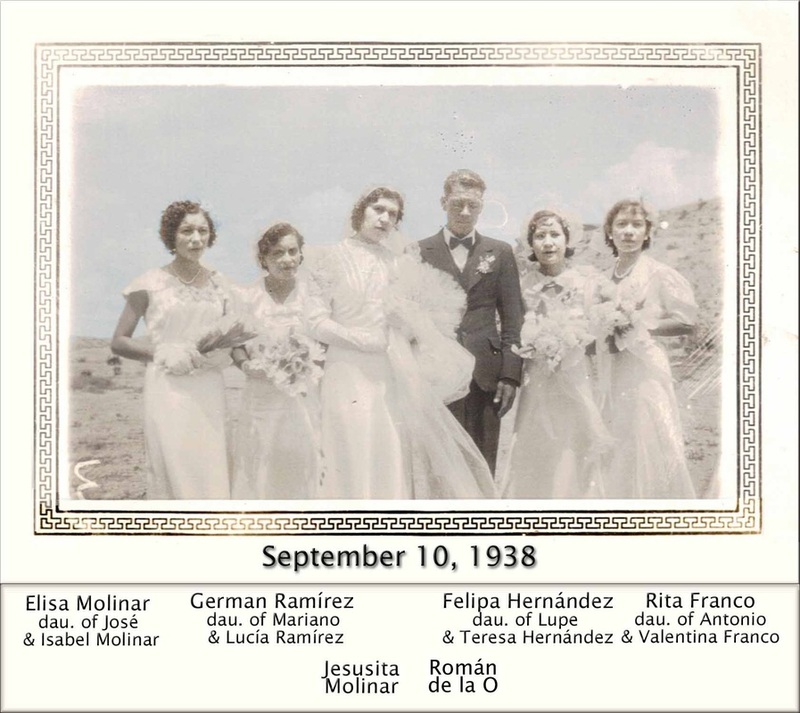 Her married name was Pena. 3. Román De La O III was born 30 January 1942 in Alpine. He was living in Alpine in August 2006. 4. Claudio De La O was born 6 June 1945 in Brewster County. In August 2006 he was living in Fayetteville, Arkansas. born 13 January 1948 in Brewster County. living in Alpine in August 2006.
buried in Holy Angels Cemetery. The information and photos on this page were provided by Louisa Franco Madrid. 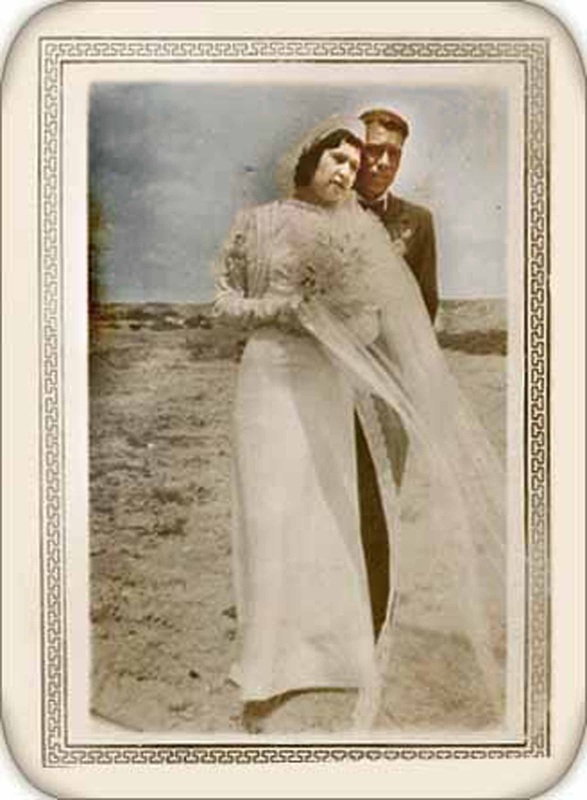 Date of wedding from Bob Wirt's Life Before the Ruins.